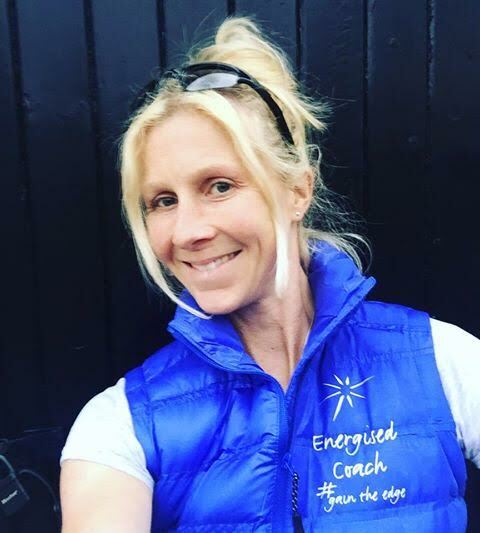 Pop in or Write to us: Energised Performance, 12 Harbury Road, Bristol BS9 4PL, we regularly travel to London & Abroad, plus link up with clients all over the World with Skype Coaching. To Book Kim for Media & Adventures, Athlete & VIP Client inquiries, please contact Kim directly kim@kimingleby.co.uk or call/text 07720845849 and she will reply as soon as she is can. We aim to respond to your calls and emails within 36hrs, but during training camps and competitions we may take a little longer. 1:1 Sessions: Bristol, London & anywhere in the World by Request. Online Coaching: Skype & Coaching Calls - clients from Paris to New Zealand, NYC to Russia. Bristol - Plenty of parking, waiting area and lovely cafe's nearby. Nearest Train Station: Bristol Parkway 10-15 mins & Bristol Templemeads 20-25 mins. Nearest Airport: Bristol - 30 mins approx.